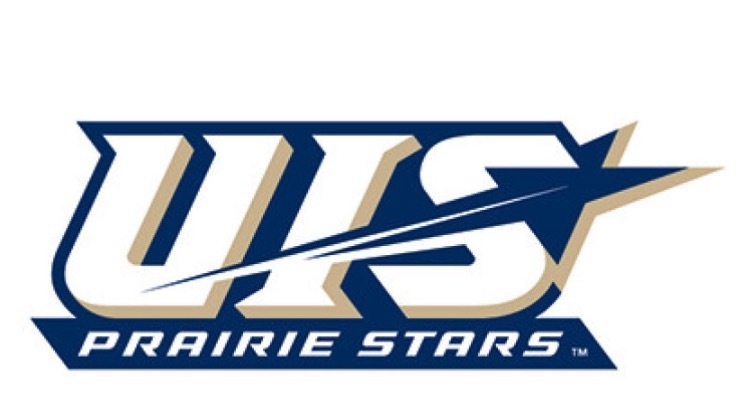 Congratulations to 2017 5’9 G Grace Weber from Kettle Moraine on committing to NCAA Division 2 to the University of Illinois Springfield. Grace has played for the Lakers for 5 years and joins her sisters Lindsey Weber (NCAA D2 Minnesota Crookston), and Olivia Weber (NCAA D2 California Baptist) to commit to play college basketball all who played for the Lakers program. Grace is a very hard worker who put in a lot of work to achieve her goal. She was a regular at Laker training workouts as well individual training with Laker coaches. Her strength and athletic ability get overlooked at times as most take notice to her shooting ability. Her fierce competitiveness is something we are very much going to miss. She will be a great addition to a Springfield program that plays in the Great Lakes Valley Conference. It is going to be weird not having a Weber girl in our program after having 3 play for us for so long. We are happy that all 3 achieved their dream of playing at the next level. Grace is the 8th player in our 2017 class to commit to an NCAA D1/D2 program this year.